and click Add and then Refresh. 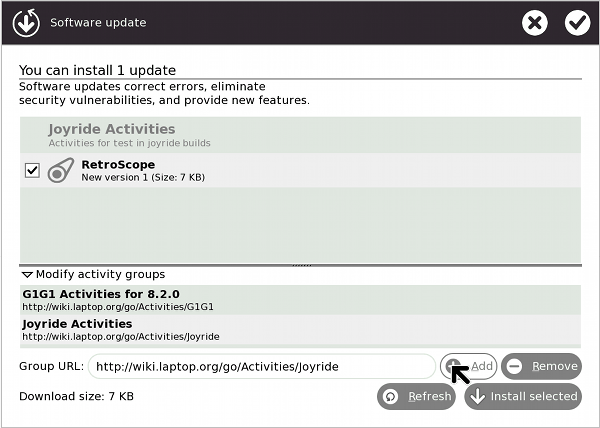 When that's finished, you should see the RetroScope activity (and several others) available to be installed. 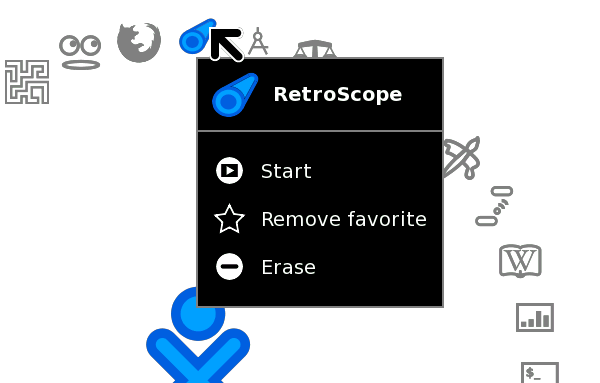 RetroScoping After installation, you can launch RetroScope from Home: Enjoy! This is a feature that needs to be added to cheese. 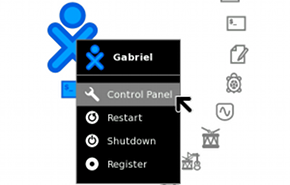 One can directly use the Browse activity to download and install the relevant .xo bundle as well. 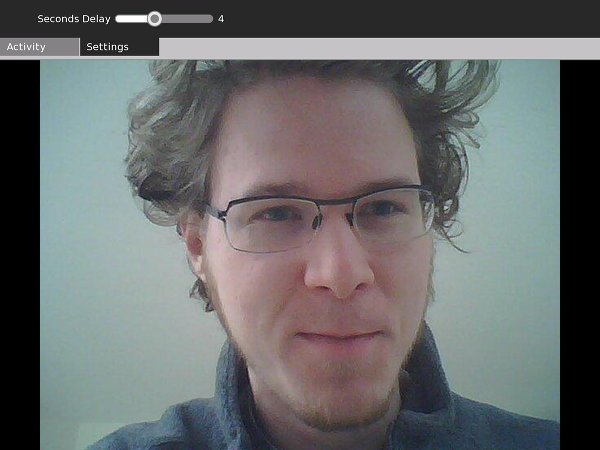 """It shows you live video, but with a zero to 10 second delay"""
This means: it will show me realtime video, but with a delayed start (like TiVo PVR). So you can ask yourself 'How are you' and have yourself answer 'Confused' back in ten seconds. @Amber: I don't follow - where do I even mention frequency or period? Are you talking about the "One Laptop Per Photographer" post? If so, you should read its comments (where the period/freq mixup was already discussed). I see.. you are right: I must have mixed up some posts while on a caffeine burst. Sorry about that. @Amber: It shows you a video stream of what happened 0 - 10 seconds ago. You might visit Nat's post for more info, he probably explained it better than I did.